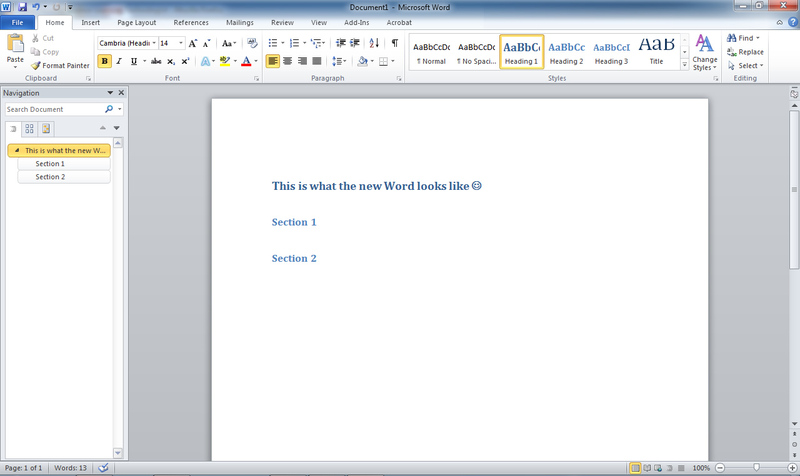 MS Office 2010 Beta is now available! After being invited to Beta test I decided to sign up. 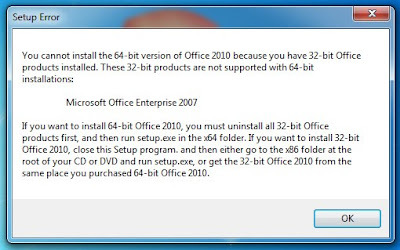 It comes in both 32bit and 64bit flavours suitable from Windows XP (SP3) right up to Windows 7 (32/64bit). 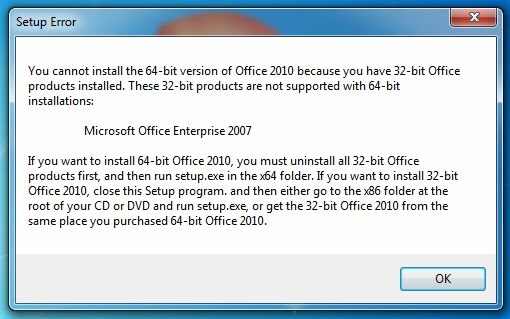 Microsoft say that the 32bit works well for all platforms ... lets see. 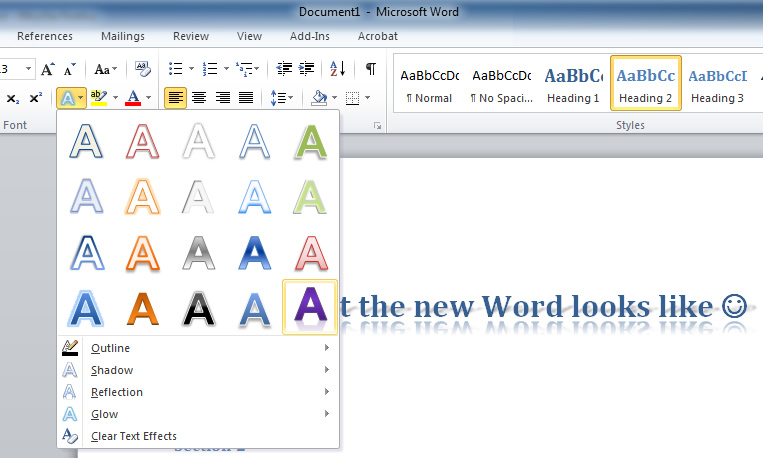 Most Office 2007 users may be pleased to find a fairly familiar layout. 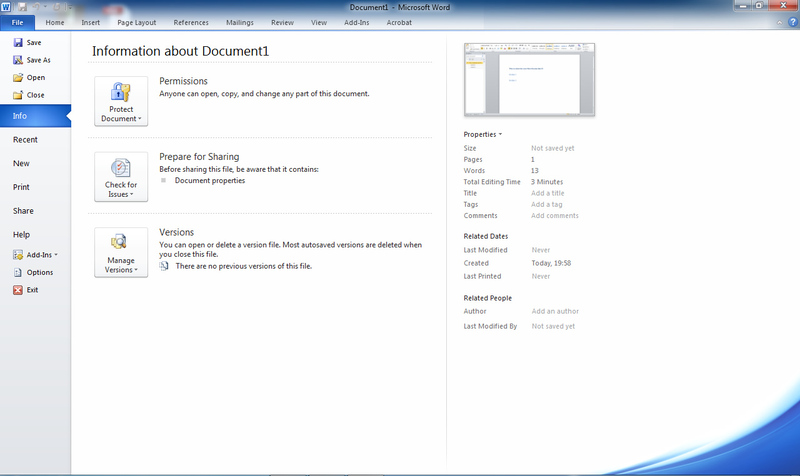 Another feature that has been added that I would describe as a 'Google Doc -ness' , whereby co-authoring is available allowing users to share and edit documents at the same time online, could be a very interesting feature. 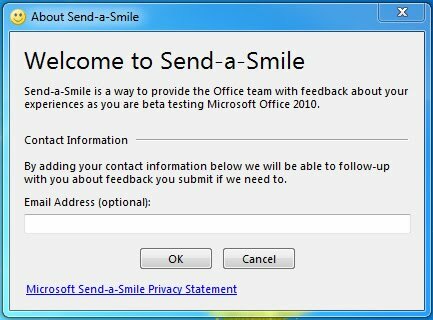 Although Microsoft ask for a clean install for testing, I can report that the 32bit version allows you to install 2010 alongside your existing Office :) Which is what I have done here. BBC iPlayer hits the Wii and its free! Downloaded the new iPlayer channel on the Wii today... And its free! 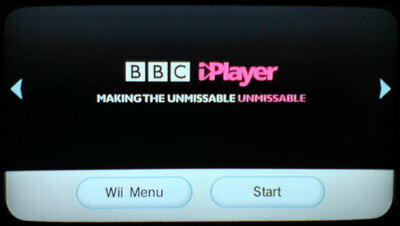 I was very impressed how smoothly video ran and the interface is wonderfully sympathetic to the Wii's video capabilities. Better frame rates and image sharpness were apparent using the Nintendo Component (progressive scan) cables giving a ED or HDTV (480p) output. Certainly worth the time to download. Bandwidth is important, so its probably best to ensure the Wii is within acceptable distances of a WiFi router or even better a wired network connection. Time will tell if the BBC servers can keep up with demand. Those that don't have it yet, the Internet Channel is now also free to download. Notably good sites that are currently Wii friendly include: YouTube XL, FineTune (excellent music library - a cut down version of the parent site, a good use of Flash), Wikipedia and WiiTabs (allows you to flick through numerous web pages at a time using tabs). 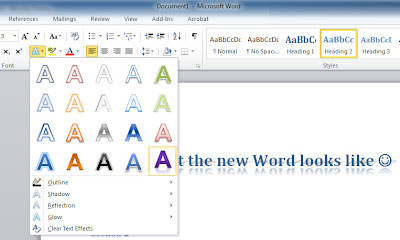 Others are utilising this flash feature for games notably WiiPlayable, written with the right intentions flash games on the Wii could have some educational value. 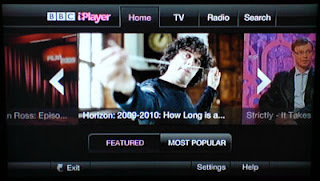 For the Internet Channel I would recommend changing the settings so the navigation bar can be hidden (by selecting '1' on the controller), this will allow for the whole screen to be utilised and minimise scrolling and zooming around. Are Learning Technologists also project managers? I attended a really quite excellent project management workshop today on the Plymouth campus courtesy of JISC RSC South West. Hosted by John Burke (JISC InfoNET Senior Adviser) and Clive Alderson (Management Consultant for JISC InfoNET). For those that are interested, further details of the InfoKits that JISC provide are available here, the website lists all the core elements of project management, and includes some handy software - free to download. As many learning technologists will agree, a great deal of our time is taken up in managing multiple projects, sometimes across different faculties, schools and many clients (internal and external), so I was eager to glean any hints and tips to refine this process. This was just a one day workshop, however it did take us through Risk Management, Change Management and Time Management to some degree, with all the pitfall that come with those. I also found the presenters very willing to share their own experiences of project management, making if far easier for us to relate to our own. As the day progressed, it was particularly encouraging to see just how important project management skills are for learning technologists (LTs) and how often we utilise these skills in our day to day work, probably without realising it! "Ah yes! I know what you mean" popped into my head on many an occasion plus the odd "I think Ill use that method from now on...". What stood out for me the most was that a good project manager needs to be flexible/adaptable in both communication style and dealing with people. In fact, it was suggested that a person starting the project needed to take on a more dynamic role in the planning, managing and controlling stage as these stages need a different approach - keep the momentum going, so to speak. 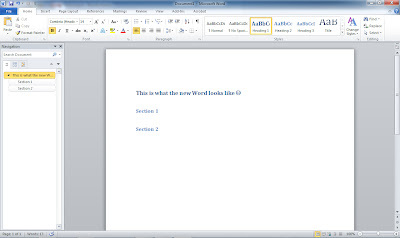 I think something that most LTs need to achieve on a day to day basis. Poor communication with all parties and not dealing with the potential 'Saboteurs' the chances are the project will fail... ...try to keep as many people informed and on board as possible an you may find the ride less choppy.